With The Young Birder’s Guide to Birds of Eastern Northern America, Bill Thompson helped spawn a new generation of bird watchers and created the ideal field guide for children and beginning birders alike. Now he has expanded the scope of that guide to cover the entirety of North America (north of Mexico). Retaining the same visually appealing design, this expanded guide has 100 additional species that inhabit western North America. 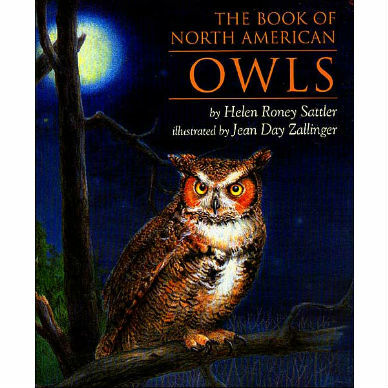 Now including 300 of the most common birds on the continent, the book is loaded with color photographs, drawings showing typical behaviors, range maps, an easy-to-use checklist, fun facts, and authoritative information about each bird, its vocalizations, and its habitat. 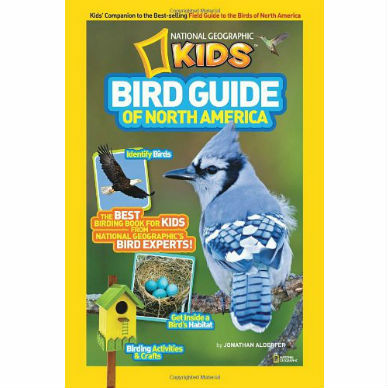 While other field guides might overwhelm kids who are new to birding, The Young Birder’s Guide to Birds of North America was created with help from kids. 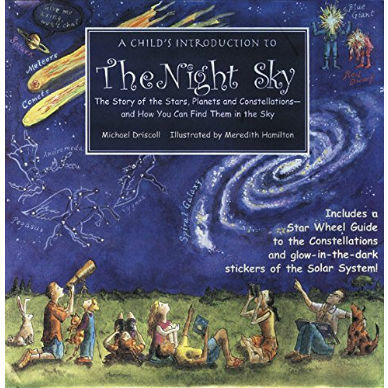 Bill’s own son and daughter and their elementary school classes helped select the content. Kid tested, kid approved! 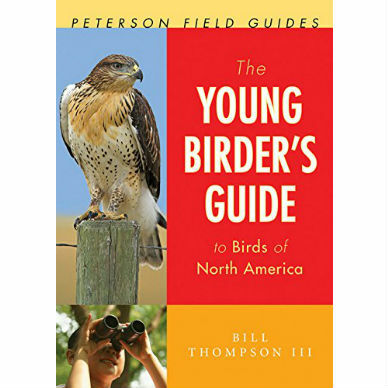 Bill Thompson III is the editor of Bird Watcher’s Digest and the author of the Peterson Field Guide The Young Birder’s Guide to Birds of Eastern North America, along with many other books. 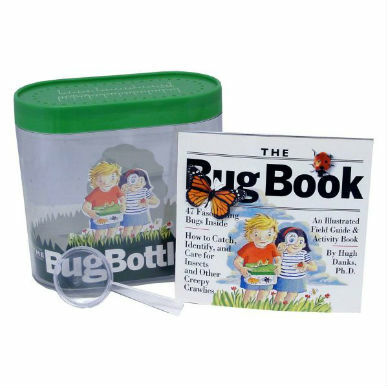 He lives in Ohio with his wife, the author and illustrator Julie Zickefoose, and their two children.